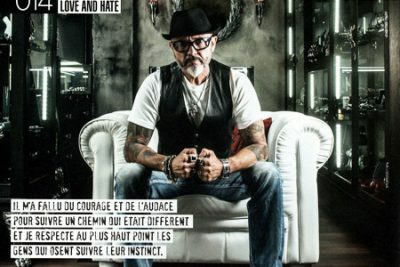 → SoulFetish® Paris, Boutique et Showroom ! Here you are! 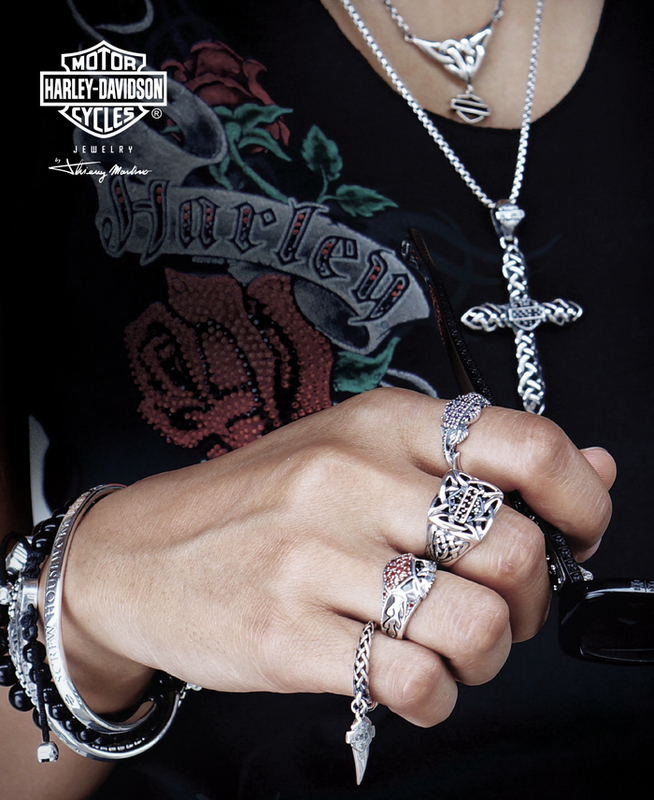 The all new Harley-Davidson® Women collection 2017, plenty of charm by Ankhanang Martino. 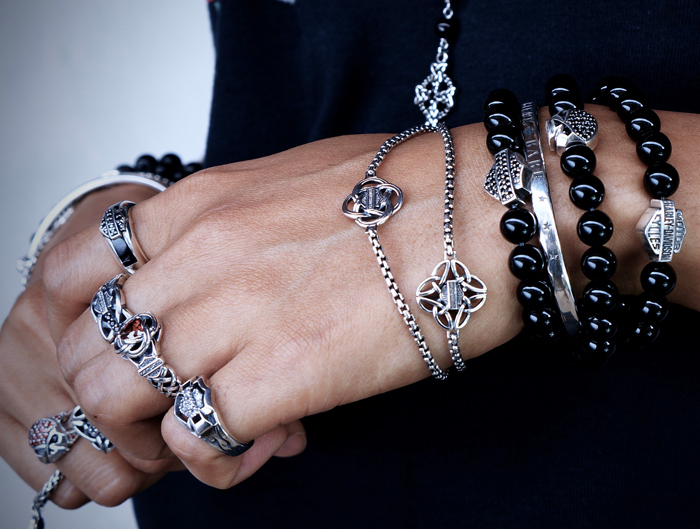 More than 50 new creations all made by hand, designed with the iconic Willie G skull or Bar&Shield. Going through rings, bracelets, pendants, necklaces and other earrings, with a large choice of beads and stones to satisfy all desires.